Ground Alliance Exhibiting Updated Features at LCT Show Las Vegas 2017! Ground Alliance processes information and conceptualizes new ideas. We instantly simplify highly complex issues into a sparkling, compelling image to assist the network providers, capacity providers and service providers in the transportation sphere. You can’t do today`s job with yesterday’s methods and be in business tomorrow so “Ground Alliance” has geared up to demonstrate the more modernized backend features of “loginLA”. 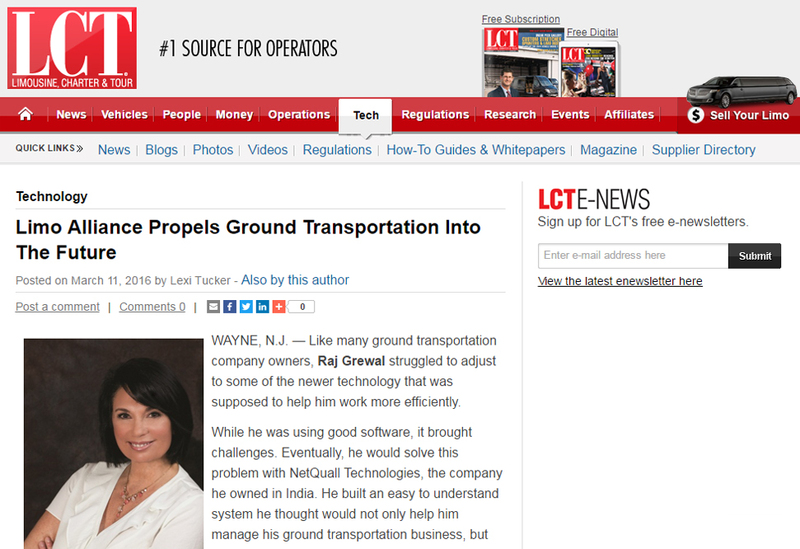 Transportation industry was missing the technology, which could assist operators to minimize the damage to their travel business through constant changes in TNCs regulations and traveler demands. The success rate in the transportation realm needs a defining solution space, accordingly determining the relevant levers you need to push or pull and then finally finding the apt solutions. If your business processes are not well organized and linked with the updated version of technology, then even if you strategize the business well, you are a goner. To explain the nature of our services and how it will surely benefit your business, Ground Alliance will provide live demos, presentation modules, one-on-one interaction sessions to help the attendee understand his need and his service requirements accordingly. This Limo dispatching and reservation software will provide World Wide Web supremacy to transport business with its unique Global Affiliation feature which will enable Company admin to Set up farm-in and farm-out percentage rate for On-Demand jobs. Looking forward to meeting you at Booth Number #213, Venetian & Palazzo Resort Hotel Casinos, Las Vegas to make various businesses a success in today’s competitive era. 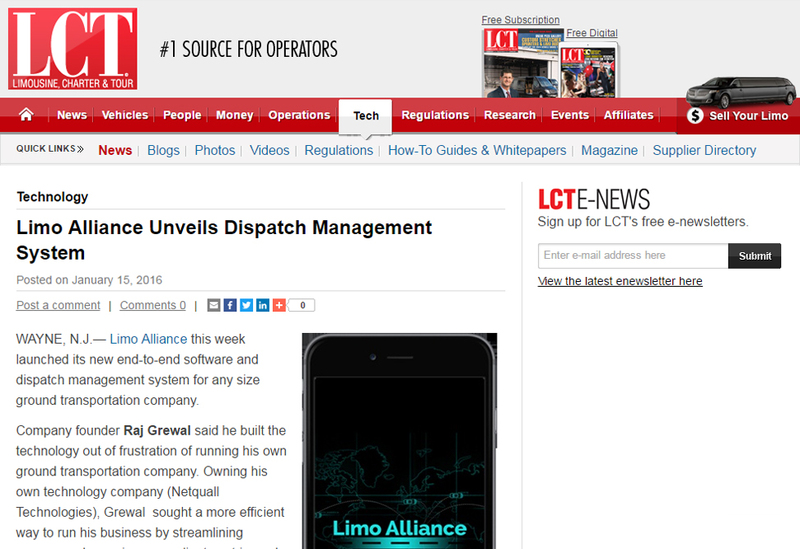 Ground Alliance Revs Up with More Updated Features at International LCT Show Las Vegas!